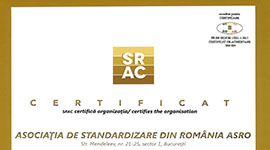 In accordance with the National legislation of standardization work and the requirements of European Regulation 1025/2012, ASRO published the National Standardization Program (NSP) for 2019. 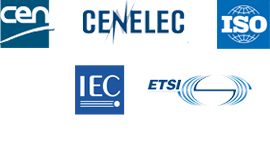 Here you can see the draft of the National Standardization Program of 2019, update I. The National Standardization Program is the work plan of the national standardization body that lists the themes that are the subject of its standardization work. The themes included in the NSP are those proposed to be carried out in the current year, and, depending on the interest, identify the themes that will be effectively carried out. 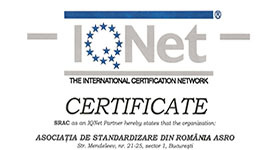 ● International standards that will be adopted as Romanian standards during 2019.